Working adults may dream about retirement for decades before the big day arrives and they leave the workforce behind. These dreams may center on an almost vacation-like experience with days spent golfing, traveling, sleeping in late and more. While retirement can be blissful at times, there are also many challenges that you may not be prepared to handle. By understanding common retirement challenges, you could better prepare for the future. A common challenge in retirement relates to living on a fixed budget. When you are a working adult, you understandably must live within the constraints of a budget as well. However, you may have the opportunity to pick up an extra shift or take other steps to generate more income as desired. In retirement, any overspending or extra expenses are generally covered by dipping into cash meant for the future. Spending extra money now means that this money is not growing in value as planned, and this can potentially be devastating to your future financial security. 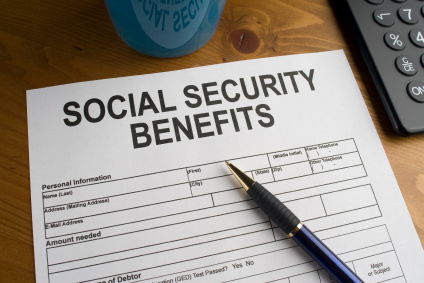 Some people are heavily reliant on Social Security income in retirement, but Social Security income is not without its hassles. For example, you may find that the cost-of-living adjustment for the past year was not as high as you expected it to be. Perhaps you need to hire a Social Security Disability attorney to dispute your Social Security income in retirement. These and other related events can cause tremendous financial stress. Before you retire, you may think about how nice it would be to sit back and not have any specific agenda planned for the day. While this may be nice for a short period of time, it can easily lead to boredom. Over time, boredom could lend itself to the development of depression. 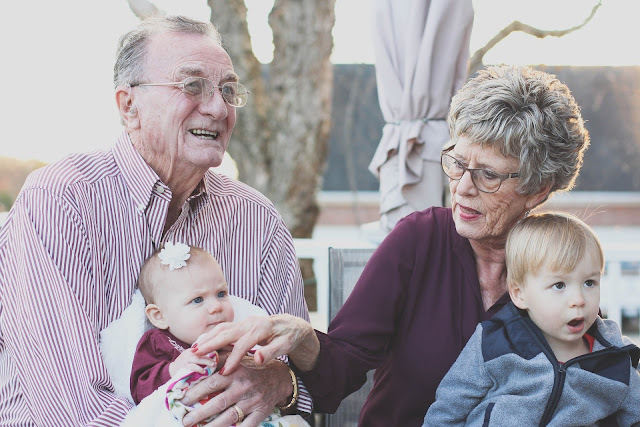 Mental health issues are a serious problem for retired individuals because they may lose their sense of identity and purpose in life after they retire. These are only some of the many challenges that retirees may face. While you cannot plan ahead for all situations and challenges, you may be able to prepare for at least a few of them. Before you retire, think ahead about the steps that you may take to prevent feeling stressed and unhappy because of these and other common retirement challenges. In some cases, simply adjusting your plans for each day may be helpful with regards to finances, mental health and more.